Koster Deuxan 2C is a robust crack-bridging, 2 component polymer modified bitumen thick film sealant for waterproofing construction. 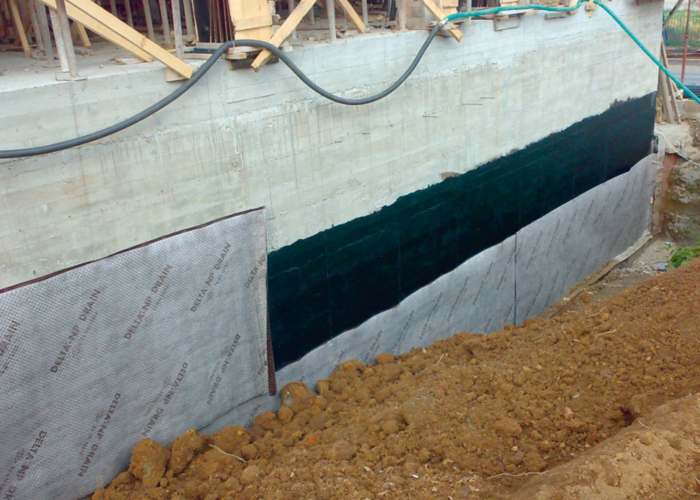 Koster Deuxan 2C is designed for the secure and permanent exterior waterproofing of basement walls, foundations, floorplates and for intermediate waterproofing of balconies, terraces as well as for wet and damp rooms. 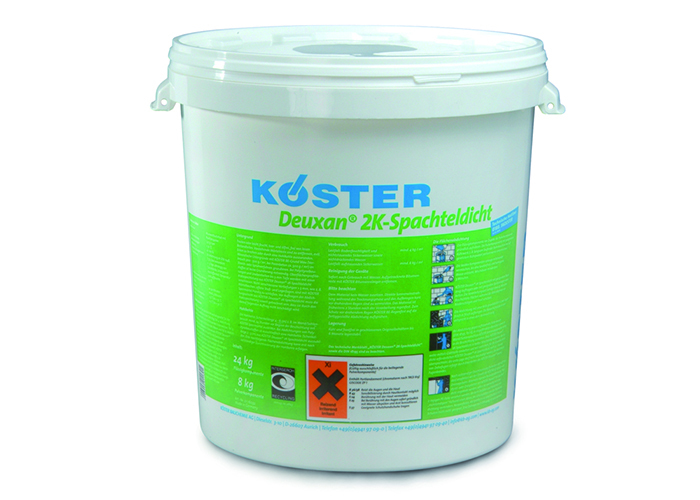 Koster Deuxan 2C is also suited for the intermediate waterproofing underneath screeds and for bonding insulation and drainage boards. 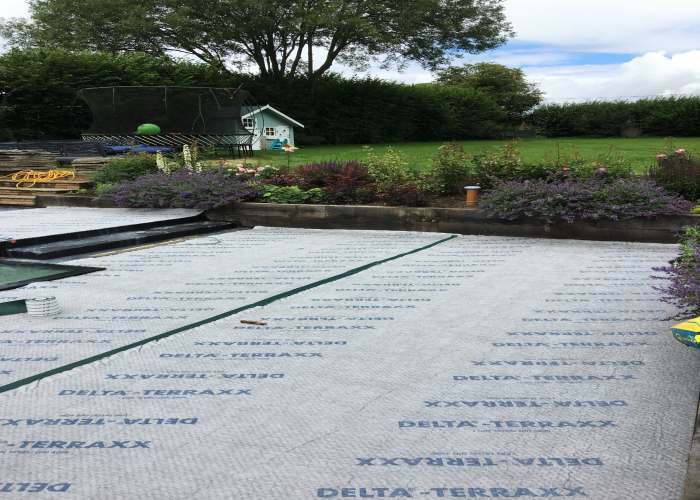 Koster Deuxan 2C is always applied in two layers. 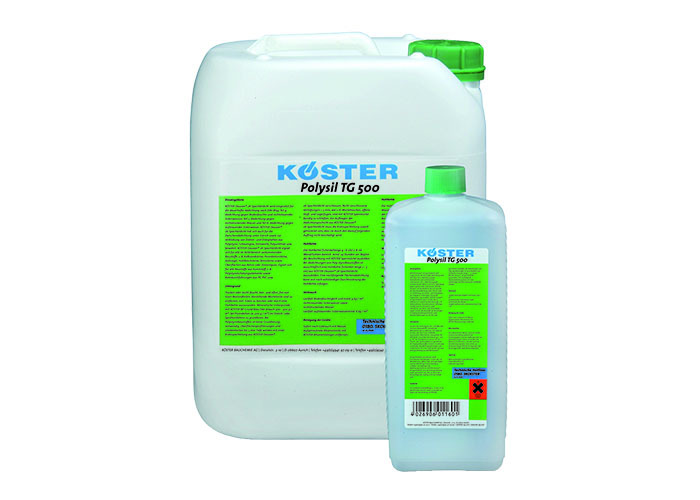 Koster Glass Fibre Mesh – Glass silk fabric for reinforcing. 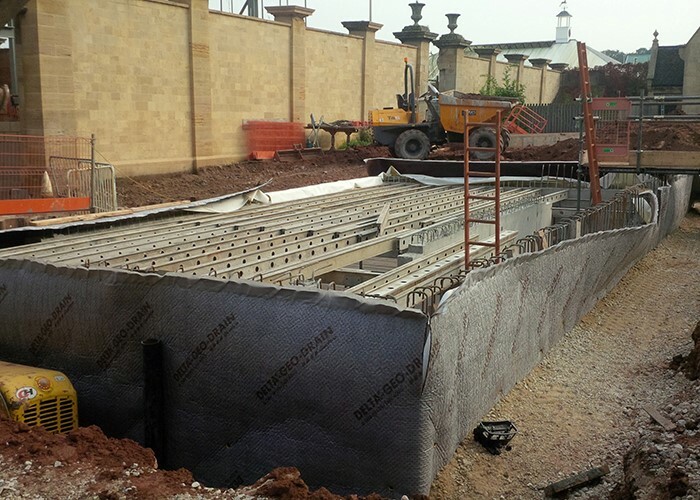 The application of Koster Glass Fibre Mesh is predominantly necessary on areas which are exposed to pressurized water and which are in danger of cracking as well as on connections, transitions and fillets.